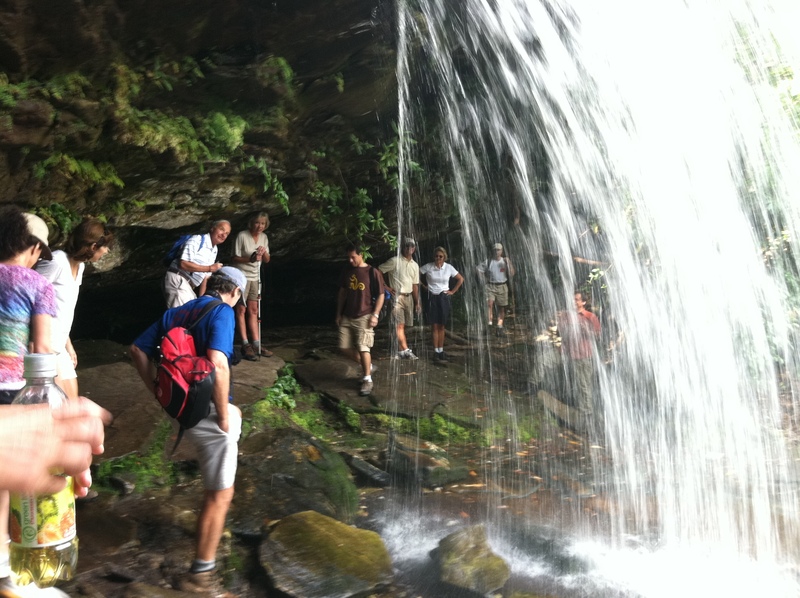 If you’re keen on hiking in North Carolina, there’s no better base camp than Transylvania County. Whether ascending the side of a mountain, winding through forest glades, or stepping down over mossy stones beside majestic falls, most of our grandest byways are engineered perfectly for two (or four) legged traffic. Transylvania County’s 1000+ miles of trails give hikers of all ages and skill levels the chance to take a turn on the road less traveled. 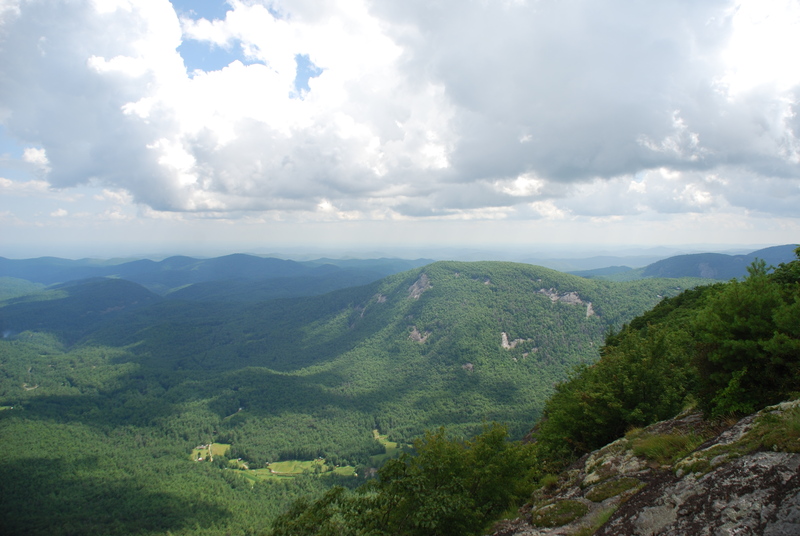 These trails and footpaths meander through the pristine forests and ridges of Pantertown, Gorges State Park, Dupont State Forestand Pisgah National Forest. Maps and guidebooks are recommended so you can determine whether your walk in the woods will involve camping gear and a serious climb or a picnic basket and a couple of hours on a Saturday afternoon. Check out The Adventurist’s Insider Tips on great hikes in our great outdoors. 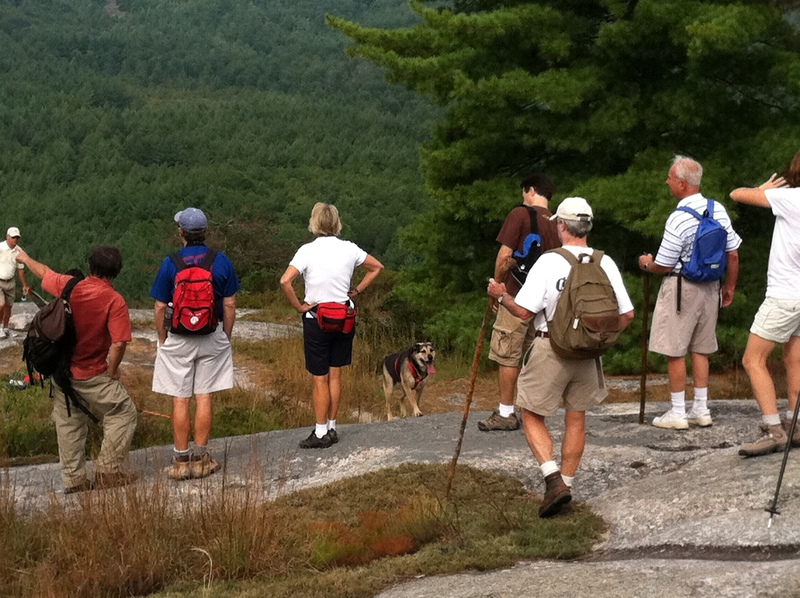 View Map of Panthertown – Panthertown is world class wilderness hiking right in Lake Toxaway’s backyard.